Well, it seems a lot of guilds are skipping G'huun as he is a little over-tuned. That didn't stop us from taking him down, although the last 20% was pretty close. 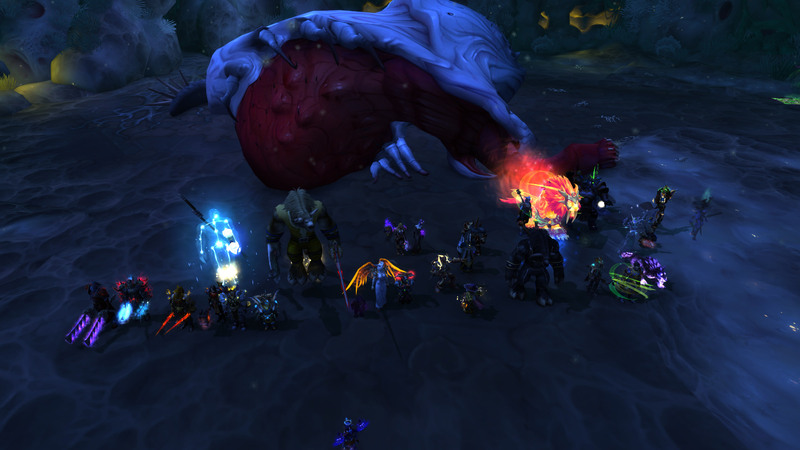 Apparently G'huun also looks like a "certain" body part from this angle...….